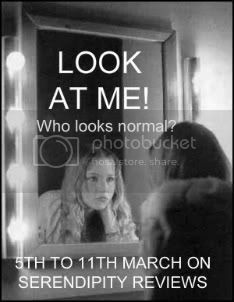 As part of Look At Me! 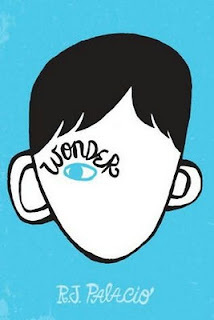 Week, where we try to overcome prejudices held against the way we look, I am really happy to have R.J. Palacio on the book to talk about how she came to write her truly beautiful book Wonder, which I will be reviewing tomorrow. I was inspired to write Wonder by a chance encounter I had with a child outside an ice cream shop about five years ago. The little girl, who might have been around seven or eight, was sitting next to me on a bench in front of the store. She was eating an ice cream cone, sitting with a friend or sibling and her mother. My older son was inside the store getting us milkshakes, and my younger son, who was about three, was sitting in his stroller facing me. He was distracted by something he was playing with, but I knew the moment he looked up, the moment he saw the girl, he would react in a way that might hurt the girl’s feelings. He was the kind of kid who scared easily, who screamed and cried on Halloween because of the scary masks, so I knew how he would react. I decided to slowly, subtly, get up and walk away without calling attention to myself, but just as I started to do that, everything I was afraid would happen, happened. My older son came out of the store carrying the three milkshakes, my younger son looked up and saw the girl, and before he could start crying hysterically, I got up quickly, spun his stroller around, grabbed my older son by the arm to pull him with me—which made him drop the milkshakes—and made a mad dash to try to get us as far away from that sweet little girl as possible, hoping she hadn’t caught on to what had just happened. I’ll never know if she did or not, to be truthful, but I do know that I heard her mom say, in about as calm and sweet a voice as you can imagine, “okay, guys, I think it’s time to go.” And my heart just broke for her. I wanted to go back and talk to her, to apologize, but I was so ashamed by the little scene we had just caused, and mortified, that I never did look back. And I was haunted by that encounter. I couldn’t stop thinking about how it had all played out. In the car on the way home, as the kids slept in the backseat, I turned on the radio to keep myself from playing the scene over and over again in my head, and Natalie Merchant’s song "Wonder" came on. Now, that song had always been special to me. It was released around the time my older son was born, and I used to play it all the time when he was a baby. It was kind of our lullabye song. But I don’t think the words to the song ever really registered with me the way they had that day in the car. The joyfulness of the song, the optimism of the lyrics, “know this child will not suffer, with love, with patience and with faith, she’ll make her way,” just really resonated with me because of what had just happened in front of the ice cream shop. And the book just kind of came to me on that car ride home. I knew it would be from the point of view of a child with that face. I knew it would be a positive story, a story about kindness and the impact of kindness. In a way, it would be my atonement for that moment in front of the ice cream shop. To this day, I regret not having gone back to talk to that little girl and her mom. Wonder is my message to them. Thank you for sharing this post with us. I really do think this book will make a difference. 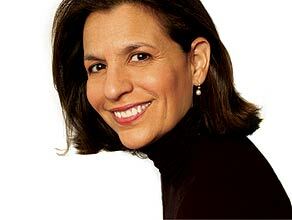 Fab post - really interesting to see the inspiration behind Wonder. I really must read it soon! It is a gorgeous book! I would definitely recommend it. Really interesting and touching post. Like Jesse I really need to read this book soon. Oh you must too! This is one of those books I would buy everyone to read. This is a really beautiful guest post, and makes me want to read the book even more. I swear I am going to buy everyone this book! What a beautiful post, very touching. 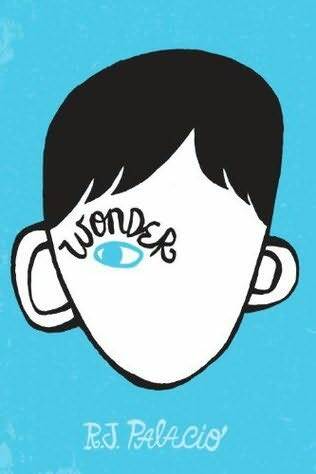 The book is absolutely fantastic, and I am encouraging my fifth-grade son to read it next. I think it will be good prep for him before he gets into middle school next year. Most definitely. I do think it should be on every school reading list. What a great story. I adored the book. Me too! Although it did make me cry! Such a great post. It's nice to hear about the story behind the book and the people that inspired it :). This book has such depth, it truly is beautiful. brilliant post, I love hearing the inspiration behind books and this book was just incredible. Thank you for the post! I seriously cannot wait to read this book.